If you're an avid fan of mangas and animes I'm pretty much sure that you have already stumbled into the character of Alita. She's one of the admired character who's capable of breaking not only the hearts of her admirers with her angelic face but also the bones of different villaneous chatacters in the story. 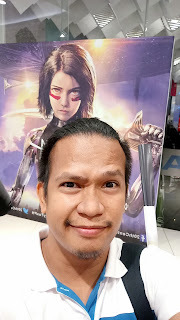 Just this month, I was one of the few who were able to have a glimpse of its footages on the big screen. Take note on IMAX. It's a rare opportunity. 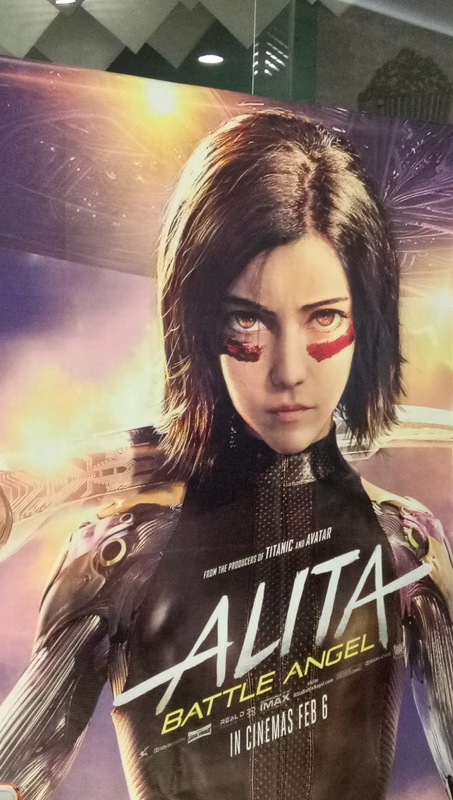 Alita: Battle Angel is quite familiar because I was able to have a few reads if its manga and was abke to watched its anime. Honestly, when I saw the footages it's a but different from the anime. So it raised my curiosity to watch the film this coming February. So not to spoil or something but one of the changes were the middle part when she engaged as an athlete. And of course some few things to make the movie a must watch. We'll have it watch on its play date and see what the movie is all about.